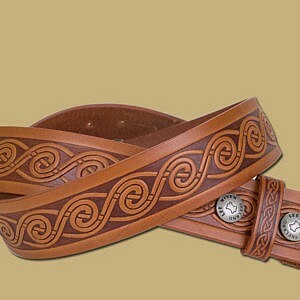 Buttery Smooth, Oiled and Waxed. 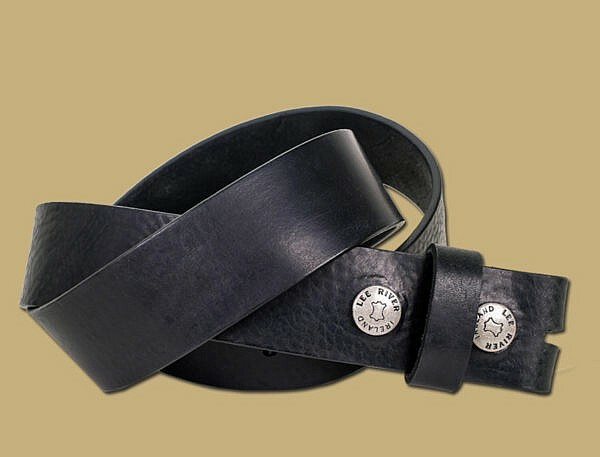 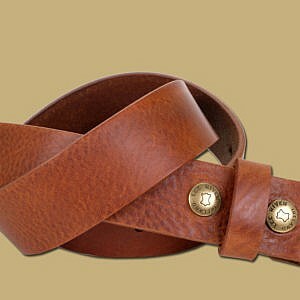 This Full Grain Tuscan Tanned Leather Snap On Belt is Broken in and Ready to Wear and Built to Last. 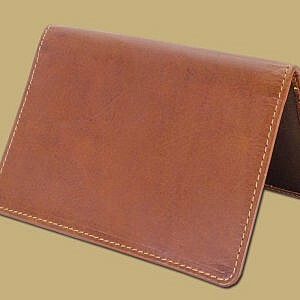 Leather supplied by our Tuscan tanners which is vegetable tanned. This is an Eco-friendly process which results in a leather with varied characteristics and personality which changes with time and wear. 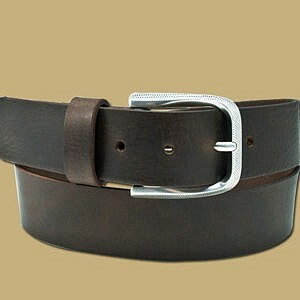 1.5 inch Wide fits Standard Jeans and pants loops, and buckles. 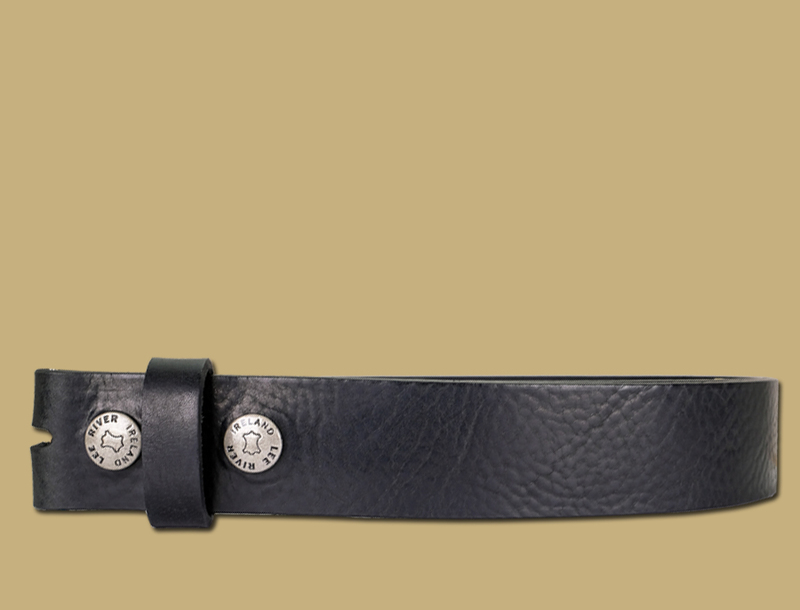 Suitable for any jeans buckle, or choose one of ours from the buckle section.